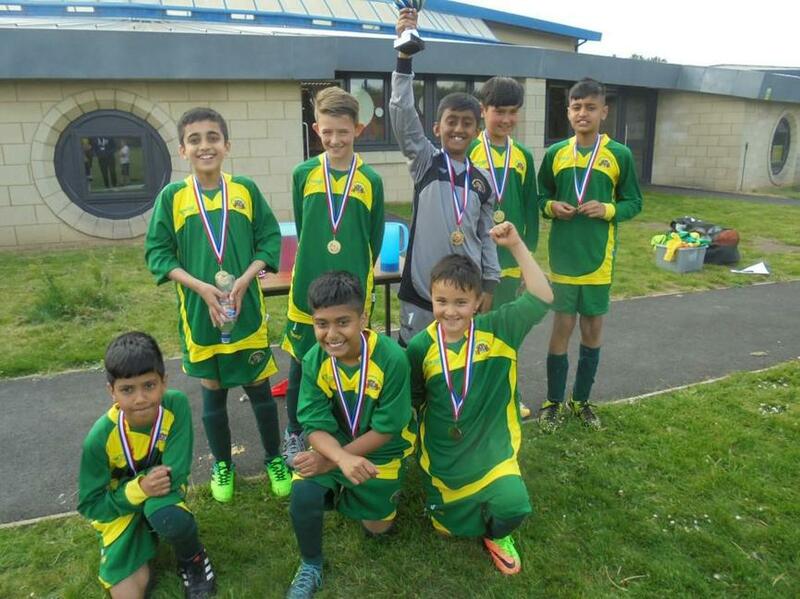 On Thursday 17th May 2018 our school football team took part in the Fair Play Cup. This consisted of six teams from the Burton Junior Football League. Our team were outstanding - we were undefeated and did not concede any goals and came home with the trophy. Extremely proud of you all!